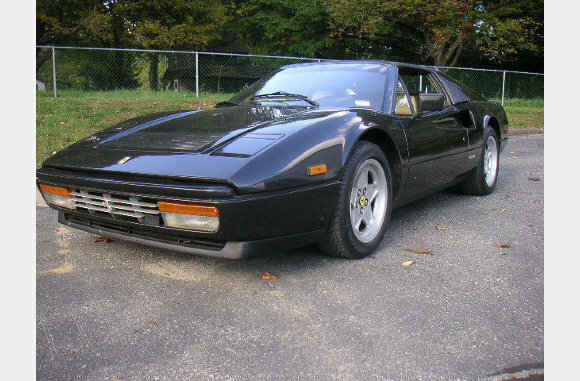 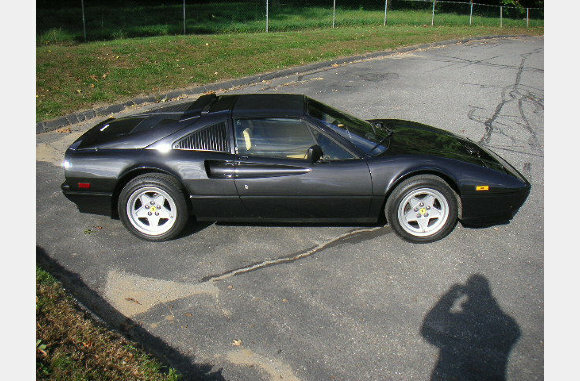 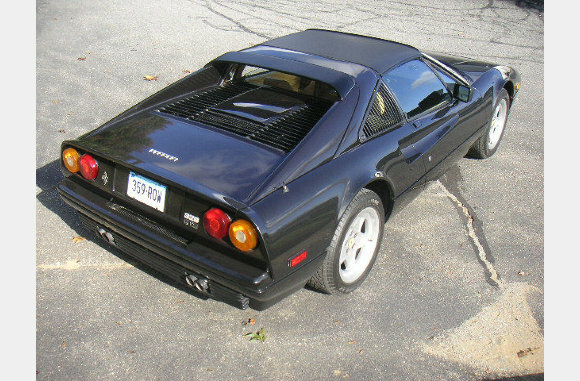 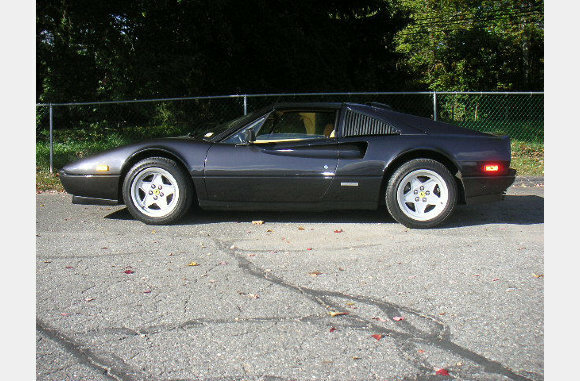 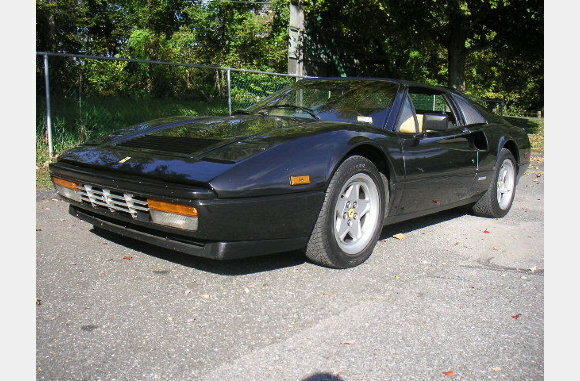 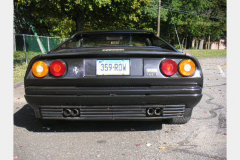 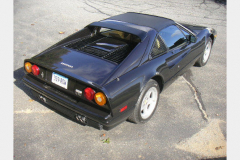 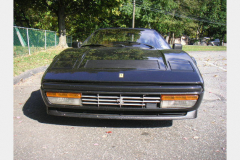 1986 Ferrari 308 GTS Black with a bone interior. 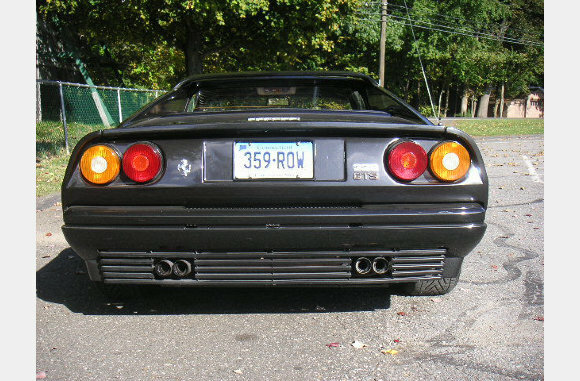 39,000 miles. Nice running car with a major service completed in 2005.